Largely self-taught, Laela completed many hours of basic oil and pastel application technique lessons (with a hint of chiaroscuro) from an award-winning LA-based, international visual artist and art teacher, Vibul Wonprasat. 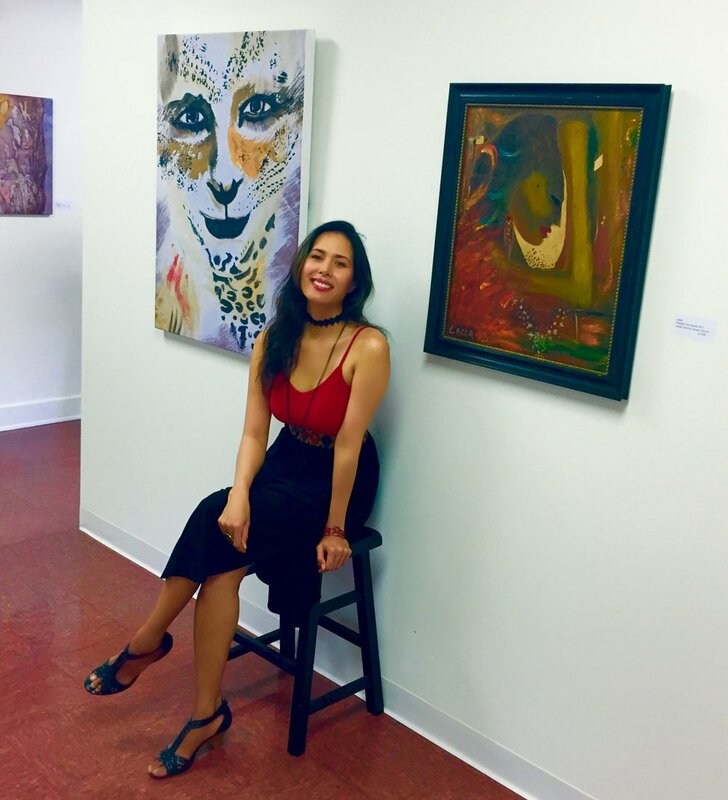 In January 2017, shortly after she started painting in oil, she was invited by an international New York-based gallery, Conception Global Art Collective, to participate in one of their nationwide juried fine art and photography exhibition in Los Angeles and was asked back in their spring exhibition. In March, Laela was presented an opportunity to donate a themed-piece (which was very well received) for an organization dedicated to protecting endangered animals, Defending the Endangered, a cause she believes and supports. Her work was also in International (Russian and Turkish) Festivals in Southern California in 2017. In April 2018, out of 40 submissions Laela was selected as the official designer/sketch artist for a German auto maker's marketing research project in and for the entire US west coast. While in the heart of summer, she was the highlight of the evening as featured live-performance artist during a Summer Soiree in downtown LA. Her other artistic expressions include poetry, singing, acting and dancing. Laela was a member of the Los Angeles Art Association (LAAA).